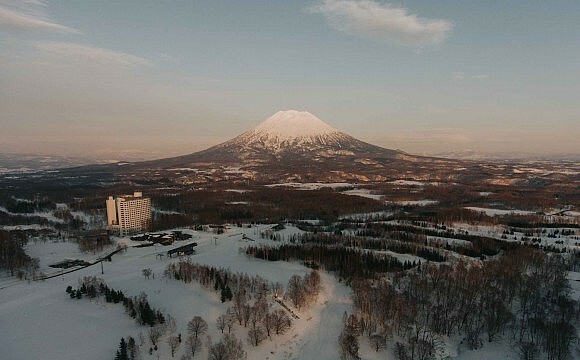 In the Yoichi District of Hokkaido, two hours drive from the new Chitose Airport, lie many fascinating attractions. There’s the Otaru Aquarium with its famous Marine Mammal Park, designed on a natural cove and packed with seals, walruses, sea lions and penguins. Or you might visit the Tanaka Sake Brewery, established in 1905, to pair fresh sake with steaming hot sake manjū or steamed yeast buns. 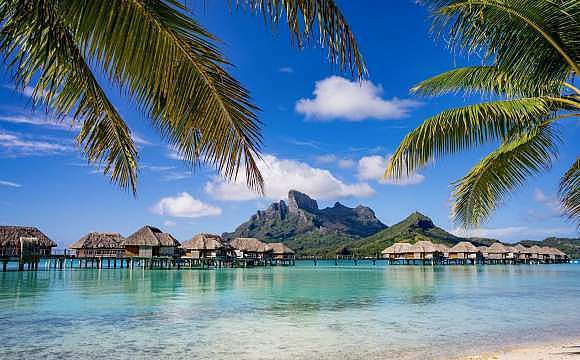 Across this traditional agricultural landscape, are blueberry gardens, dairy farms and ocean-facing hot springs. 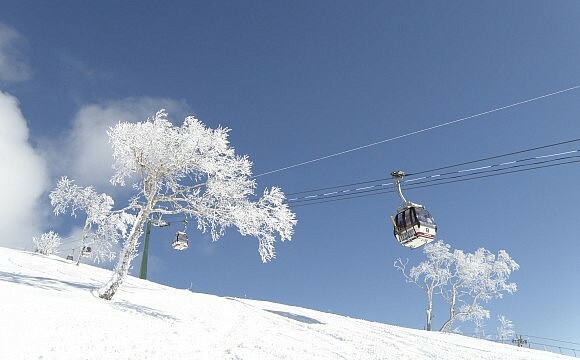 But the main draw for both locals and a smattering of tourists is the Kiroro Ski Resort. 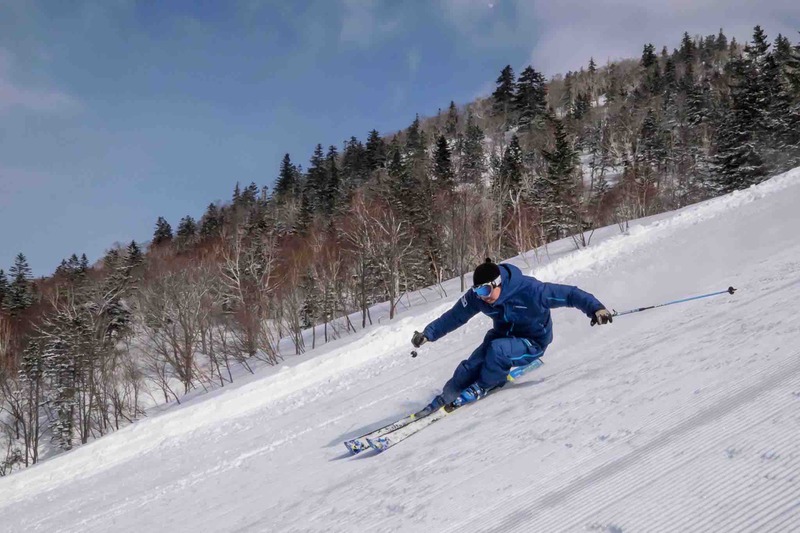 Situated in a valley that receives an average snowfall of 21 metres annually, locals are hardly boasting when they say Kiroro is always ski-ready. Blessed with some of Japan’s best powder, intermediate to seasoned skiers can expect to carve their own tracks through fresh snow. Beginners can enrol for private classes at either the Kiroro Ski and Snowboard Academy or Annie Kids Ski Academy. A medium sized resort with excellent lift infrastructure, Kiroro has 21 runs or courses with an equal spread of green, blue and black slopes. However, even on blue and black rated slopes, the on-piste terrain is not particularly challenging and is mostly suited to beginners and intermediates. 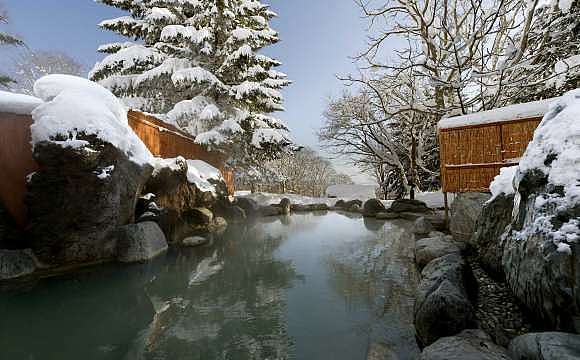 Otherwise, you may opt to unwind at open-air or indoor Onsen pools, or visit the day-spa. Additional activities include snowcat sightseeing tours, snow shoe tours, sledding and snow tubing. Accommodation packages are provided for by two hotels; the Sheraton Hokkaido Kiroro Resort or The Kiroro, Tribute Portfolio Hotel. 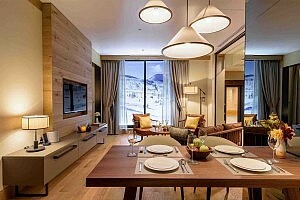 Both packages include daily breakfast, lunch and dinner, daily lift and gondola passes, full ski or snowboard gear rental, and daily access to Onsen pools. 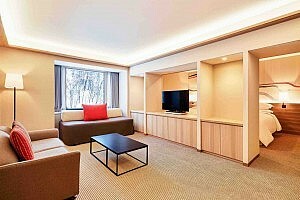 Available for a minimum of two-nights stay for two adults, rates start at ¥35,800 (RM1,350) per night. For Sheraton bookings, click here. For Kiroro Tribute Portfolio bookings, click here.